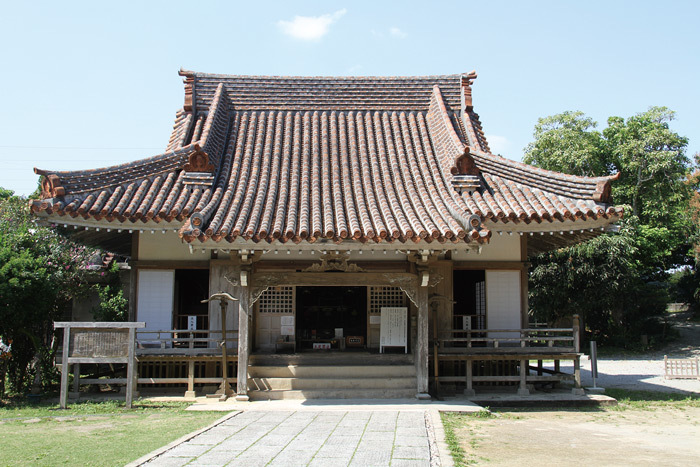 Kin Town is located on the east coast in the middle part of Okinawa Island, just soutwest of Ginoza Village, northeast of Uruma City and east of Onna Village. It’s famous as the birthplace of taco rice and the largest producer of taanmu, an Okinawan variety of taro. It’s also famous as a military town and the host for Camp Hansen, a U.S. Marine base that is located in the middle of the town. 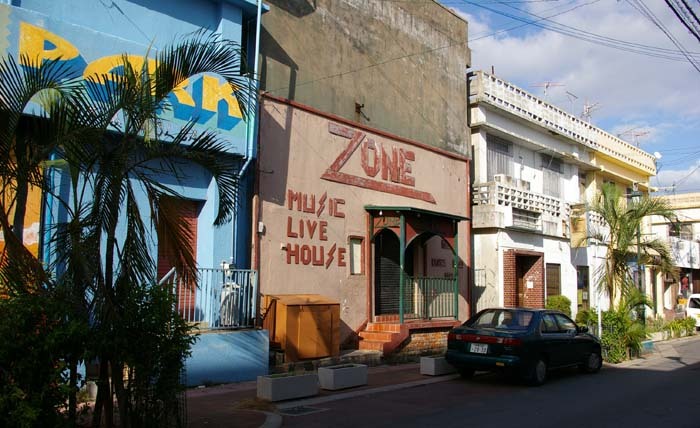 It has developed a unique mixed culture over a very long time since World War II, and still presents a very nostalgic atmosphere in the town, like old neon signs in English, wall paintings, stand-up bars and night clubs. 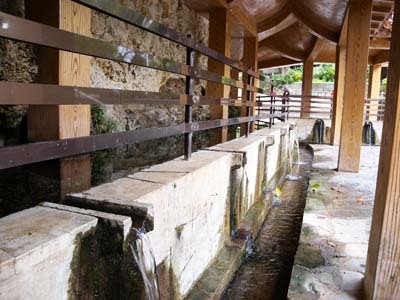 The Ukkagaa Spring used to be the center of social life in the town. On the other hand, Kin town is a very active community. Especially, its food culture is very much alive and well. Taco rice, now very popular all over Japan was invented in a small parlor in Kin. Local people even got themselves honored in the Guinness Book or Records when they made the world’s largest taco rice meal. Taanmu, a kind of taro, is a very famous product of Kin town. Taanmu can’t grow up without a paddy field and fresh and clean water, but Kin is one of the few communities on Okinawa that has nice clean water streaming trough the town. 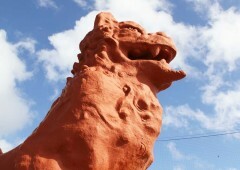 Locals have innovated many kinds of products using taanmu. 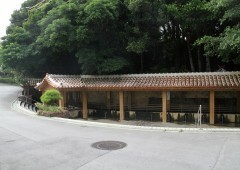 Kin Distillery uses a cave under Kannon Temple as a storage for awamori. Daytime, there are many sightseeing tourists from elsewhere in Japan who want to enjoy taco rice, or feel the town’s unique mixed atmosphere. 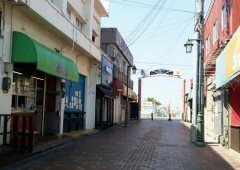 At nighttime, the town changes into an active night town where foreigners and locals can rub shoulders in bars and nightclubs. Kin town has very rich soil and plenty of fresh water from underground. It flows down from the large Onna Hill located just next to the town. 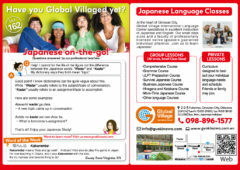 A short distance away from downtown, there is a huge area of paddy fields. 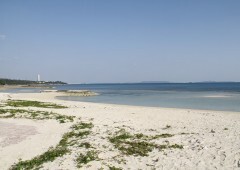 Kin is famous as a rare place on Okinawa to have paddy fields, which means it has been a good place to plant rice, and other crops that require paddies to grow. Its fresh water is essential for making good Awamori. 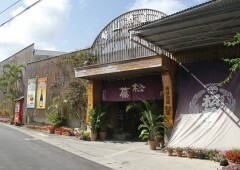 There are two Awamori distilleries in Kin town, the Kin and Sakiyama Shuzo. 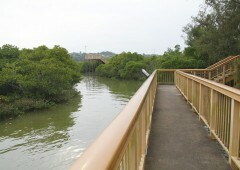 Okukubi River runs through the town, and there is a wooden promenade at the mouth of the river to watch mangroves close up. Canoes are available for rent. 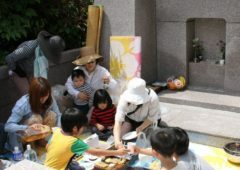 Kin Nature Miraikan facility is also located at the mouth of the river, and people can stay there to have fun camping. 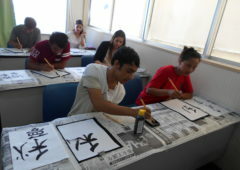 It is also popular as a training camp for sports teams. Although Kin is a country town, its nostalgic atmosphere is very attractive to modern people, and its local residents are very active. 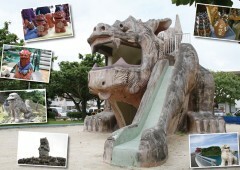 Visit Kin Town soon, and discover one of the nicest places on Okinawa! Kin Ukkagaa is a spring located in the middle of the Namisato district of Kin Town. 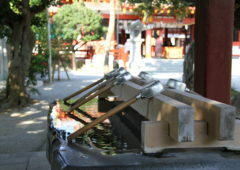 In the past, water from the spring closest to the fountain was used for drinking. A little further down for bathing, washing clothes, and even further down stream for washing horses. 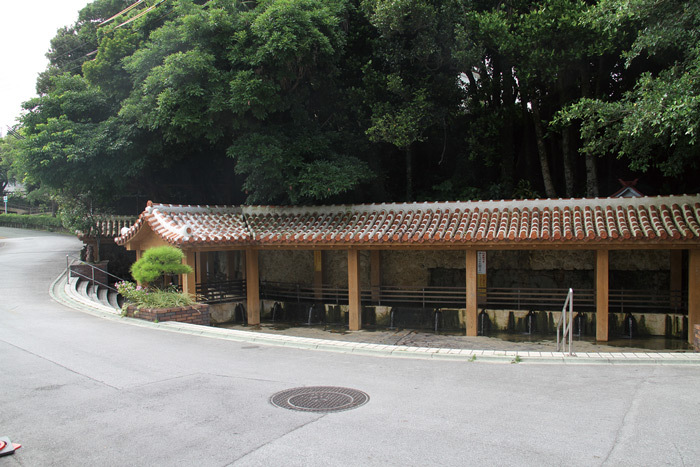 The spring was the center of the daily social life of the town, a place where people came to take a bath and chat. Its plentiful water has been supporting the paddy fields in the town, and Kin remains famous on Okinawa as the producer of taro and rice. Kin Guu, located near Camp Hansen, is probably well known to many military members, because it’s located really close to Camp Hansen. But did you know the Kin Guu is actually located underground in a cave? 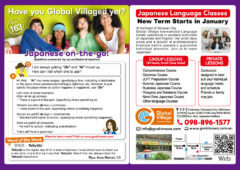 Most Okinawans also don’t know. 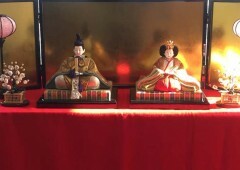 At first sight, one can see only the “Kannon temple”, so there is a confusion. 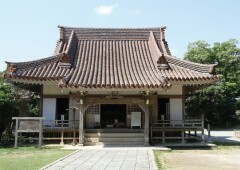 A temple and shrine are usually built in the same area, but where’s the shrine here? The answer is underground. There’s a big cave within the temple area, and a deity enshrined in the cave. 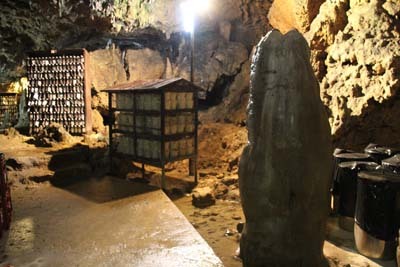 Kin Distillery also uses the same cave as a natural refrigerator for bottles of Awamori that it sells under label Tatsu. Kin Town is located on the shore of Kin Bay, and most major roads in Kin town are running along the shore. 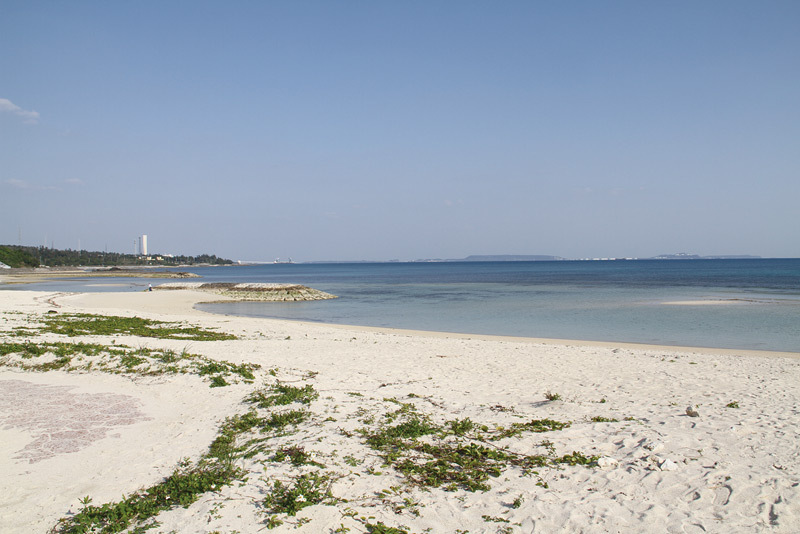 Igei Beach is one of the most popular and cleanest fine sandy beaches in Kin Town. 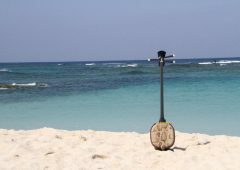 The beach is actually man-made, but its has a long and wide stretch of white sand and a huge playing area, where people play beach soccer, beach volleyball and have fun. Basic facilities like toilets and showers are available at the beach, and the facilities are very clean. The beach is free to use for anyone, but parking is somewhat limited. Okukubi River is located in northern part of Kin Town and is a popular spot for people who enjoy pure nature and activities on the river, such as canoeing and exploring the mangrove forest. The mangrove forest at the mouth of Okukubi River covers an area of about 25 hectares and is one of the largest on Okinawa. In 2011, it was designated as one of the 500 most important marshes in Japan. 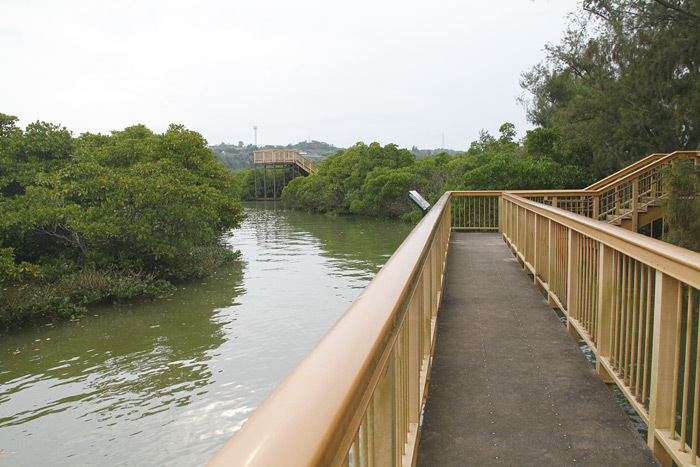 There is a 280-meter-long boardwalk along the river through the mangrove forest called Okukubi Promenade, where people can observe the mangrove and rare species of birds that live in the area. After the WWII, the American military built Camp Hansen in Kin Town, and to this day, the base occupies about 60 percent of the town’s area. 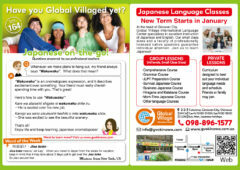 Because of the base, Kin Town has definitely acquired an American flair and it’s famous for its Anerucan atmosphere. Many businesses in town cater to the U.S. military and that is easy to see as the atmosphere and many services in town are very American oriented. 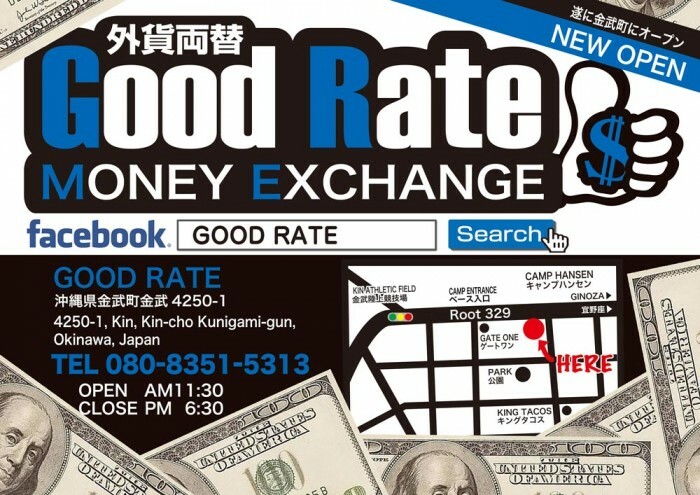 Many could claim that in Kin Town the time has somehow stopped, but the classic U.S. Military town atmosphere is also getting new fans, especially among tourists from mainland and even overseas. Taco rice, the famous original Kin town dish, is easy to find in Shinkai Town. Ishijya Yuntaku Market is a farmers’ market with plenty of funny and rare items thrown in, as to give an extra flavor to the vegetables and other produce that farmers’ markets usually sell. 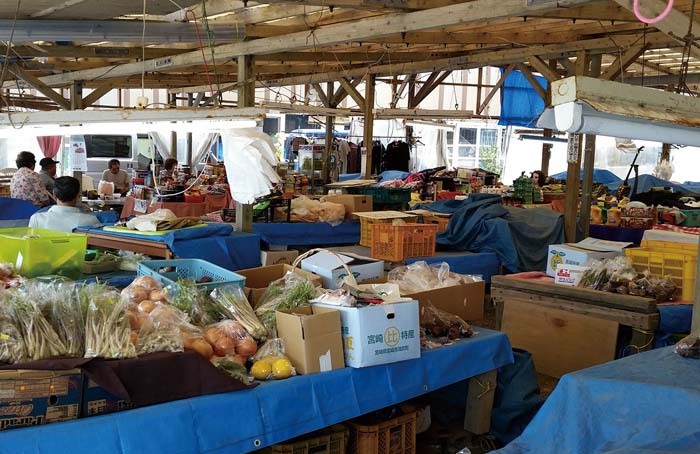 The market is Kin’s outdoor market, and very easy to find as it’s located on Route 330 by the ocean just south of the town. Ishijya Yuntaku Market opened in 1995 to provide a place where local farmers could gather and sell their products in one location. Produce at the market is all very fresh, reasonably priced and sold by farmers directly to customers. 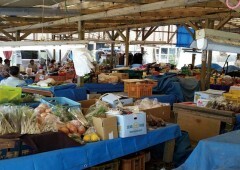 In the beginning, farm produce were main items at the market, but currently, a whole lot of other items like books, clothes, flea market items, Japanese dolls and much more are sold at the market. Kin Park opened in 2000 and is a new and clean park located at the central part of Kin Town. The park is near Kin Town athletic field, and offers plenty to do for the whole family. There are large playground equipment, walking trails, exercise equipment, baseball ground and more. 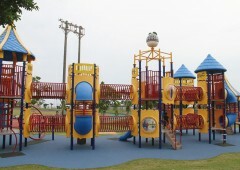 It is very popular and people of all ages visit the park to engage in physical activity. 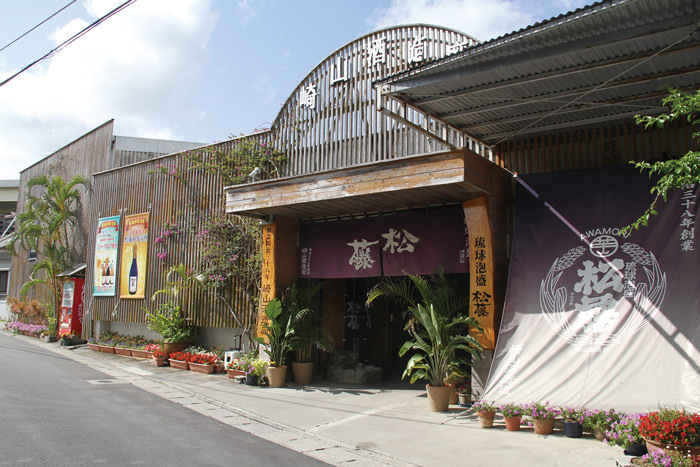 Sakiyama Distillery, one of the oldest Awamori distilleries on Okinawa, is located in Kin Town. Originally, the Sakiyama Distillery was founded in 1905 in Akata, in Shuri, but it moved to Kin Town in 1946 after the war. Kin town is famous for its fresh and clean water, and availability of good water is very important for brewing Awamori. Matsufuji, the most popular bottled Awamori by Sakiyama Shuzo, is famous throughout Okinawa, and has won several awards in prestigious Awamori contest. Sakiyama Distillery offers backyard tours, but visits should be booked in advance by calling 098-968-2417.